Whatever the reason is, it is important that you find the right windows for your home. Read further for some tips you need to consider for your next window replacement. Where you are located is critical when searching for the right windows. Always check the EPA’s climate zone map. This helps homeowners like you determine that the window works best in your area’s climate. You might also want to check the U-factor and the solar heat gain coefficient (SHGC) ratings of the replacement windows. U-factor measures the insulating value of the whole window, while SHGC is the amount of heat that passes through the glass. The lower the value of these two, the better it is for you to achieve indoor comfort during the summer, winter and all year ’round. It may seem like a lot, but it pays to be aware of the specifications that make up your replacement windows. Learning the important components of an energy-efficient window helps a lot in narrowing your choices. Take into consideration the glazing (double- or triple-pane), the spacer that separates the glass, the frame material and structure and the glass itself. A poorly-installed window won’t provide you with the comfort and performance you want for your home. Indeed, it is better to leave the installation in the hands of a reliable contractor, like Minnesota’s 1st Choice. We are a home improvement company that takes pride in installing energy-efficient windows. 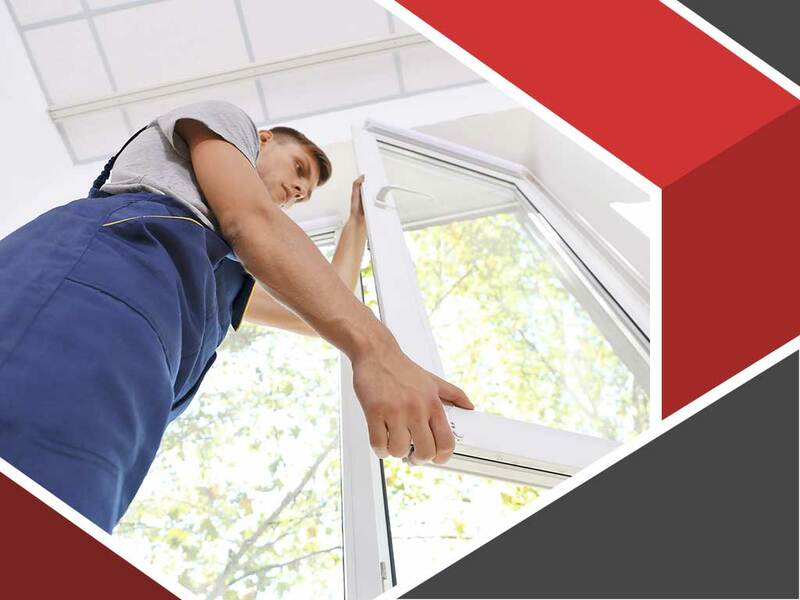 When you consider us as your partner for your project, you are afforded with a variety of options when it comes to the type and style of windows you want for your home. Our other services include roof, siding and entry doors installations and replacements. Call us today at (507) 200-4422 or (651) 333-4520 to discuss your plans for your home. We serve various areas in Minnesota, including Apple Valley, Albert Lea and Owatonna, MN.